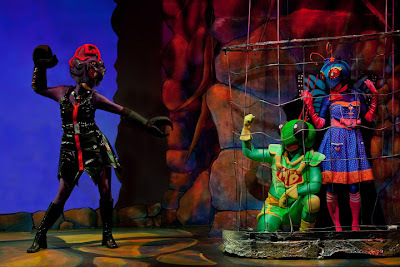 Box Heroes of Atlanta Coming to Center for Puppetry Arts February 16 To Meet Fellow Superhero Mighty Bug! 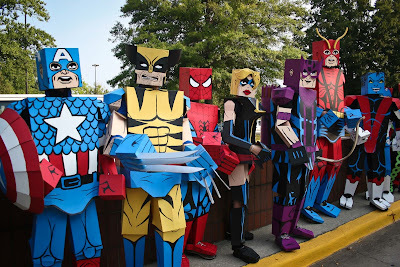 This Saturday, February 16, Atlanta’s own Box Heroes will swoop into the Center for Puppetry Arts to meet fellow superhero Mighty Bug. 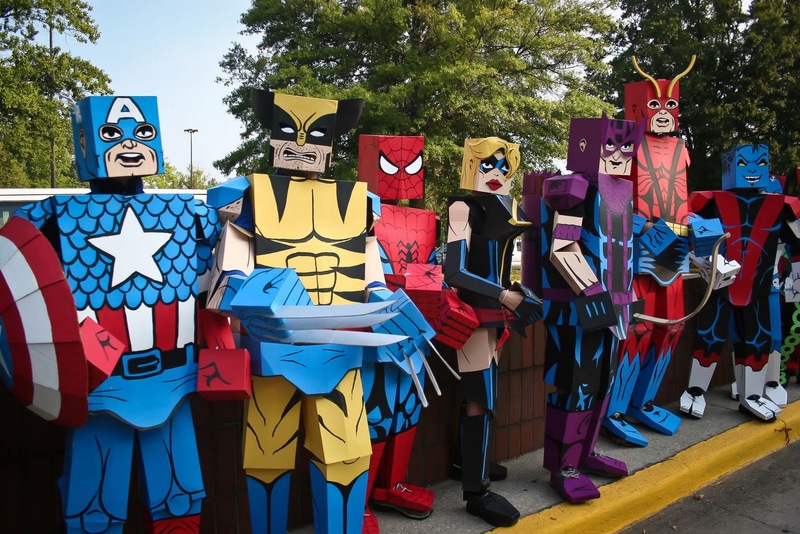 Dress up in your superhero best, and join the Box Heroes at the Center, 11 a.m. – 3 p.m. Take photos with these cardboard crusaders and watch The Adventures of Mighty Bug. Adventures of Mighty Bug at Center for Puppetry Arts takes audiences on a trip to Bugville, a jumpin’ little insect community that swings to the Bugville Boogie and the sweet sounds of WBUG Radio star Morpha Butterfly. 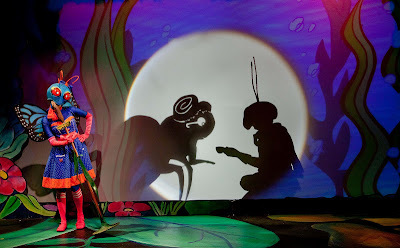 Watching over the ants, fleas, crickets, water spiders, beetles and bees is the one and only Mighty Bug, a superhero with super strength, smelling, hearing and flying abilities. 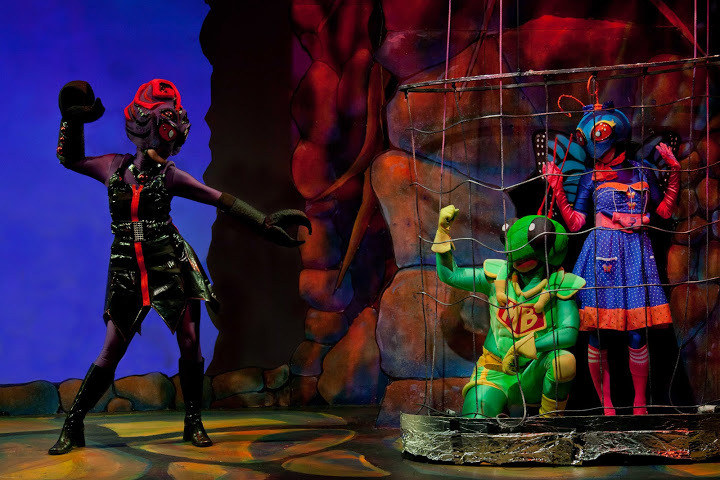 But the evil arachnid, Scorpiana, also has her eye on Bugville, and she has assembled a group to attack the crawling city.